The the Tunisian Rugby Union has rejected claims that they ill-treated the Zimbabwe Sables delegation. 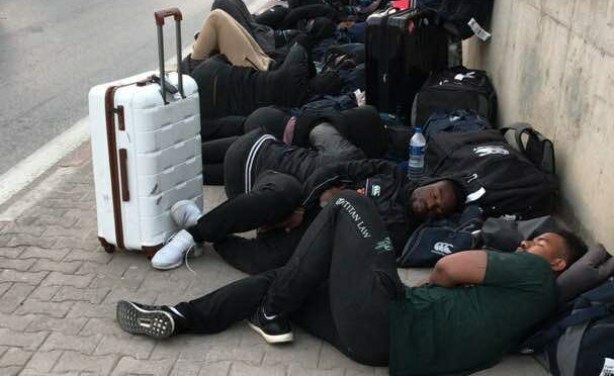 "It is important to note that the delegation of Zimbabwe started complaining as soon as they arrived... at the Tunis Carthage airport," the union said in a statement. 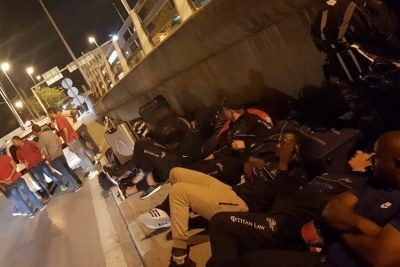 There has been widespread condemnation of the way the Sables were treated, which ended up with the team sleeping on the street. 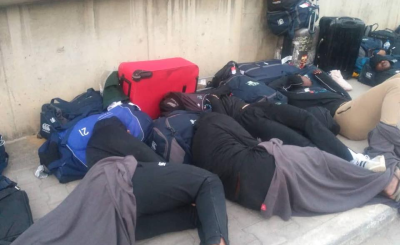 Zimbabwe’s Sables Rugby Team stuck in Tunisia.